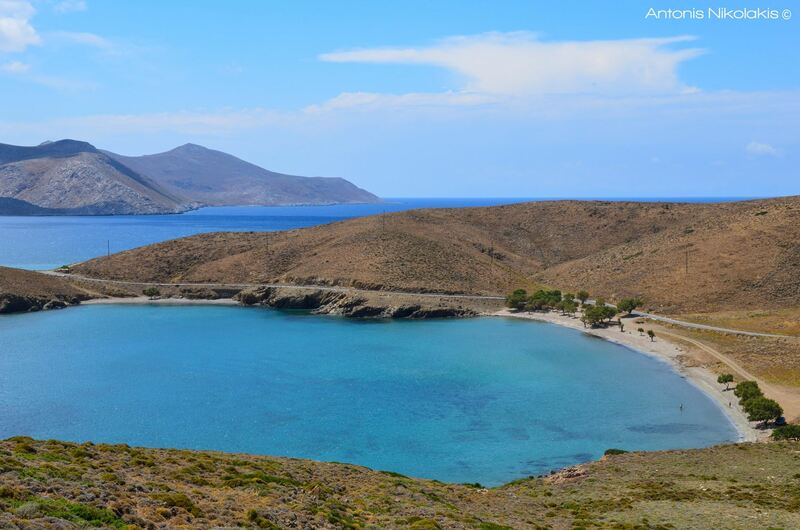 Just a breath from Chora, Livadi is the most organized beach of the island, with elegand beach bars and restaurants. 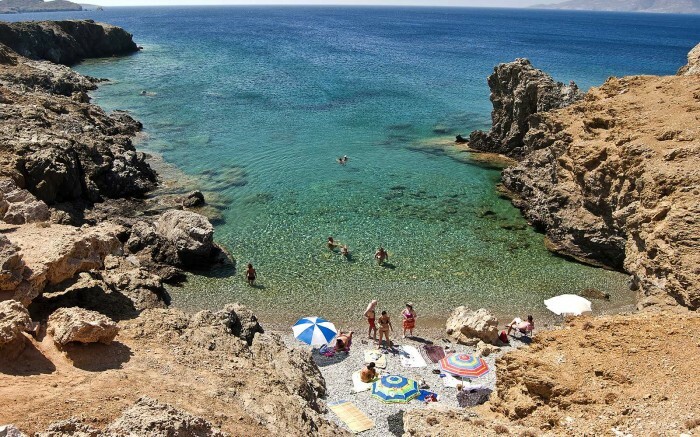 It has sand and clear blue waters, for swimming on the backdrop of Querini Castle. 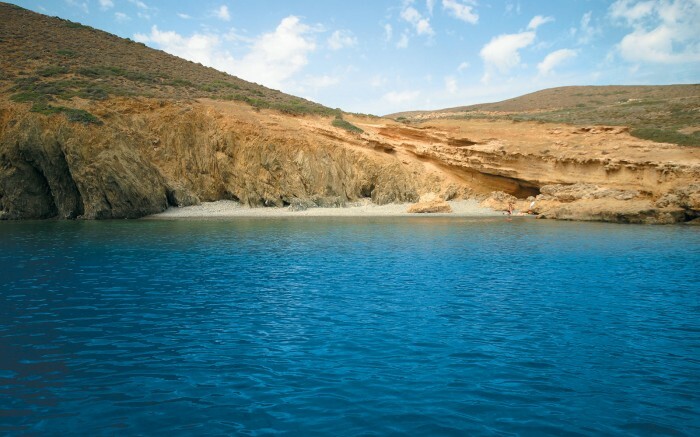 A few meters from the port of Maltezana, you will reach Ble Limanaki through a short and smooth dirt road. Do not miss it, if you want to be enchanted by the beauty of the landscape and to swim in crystal clear waters. While reaching the beach, located 1 km away from Maltezana, you will be seduced you by its unique beauty and wonderful waters. Dive in and explore the seabed with a mask, or relax on the pebble beach side. 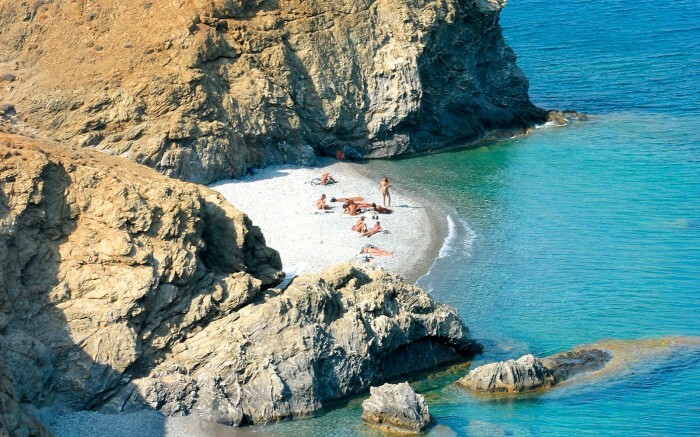 One of the most beautiful beaches of the island, Tzanakia have large pebbles and deep wondereful waters. The beach used to be nudists' favorite. 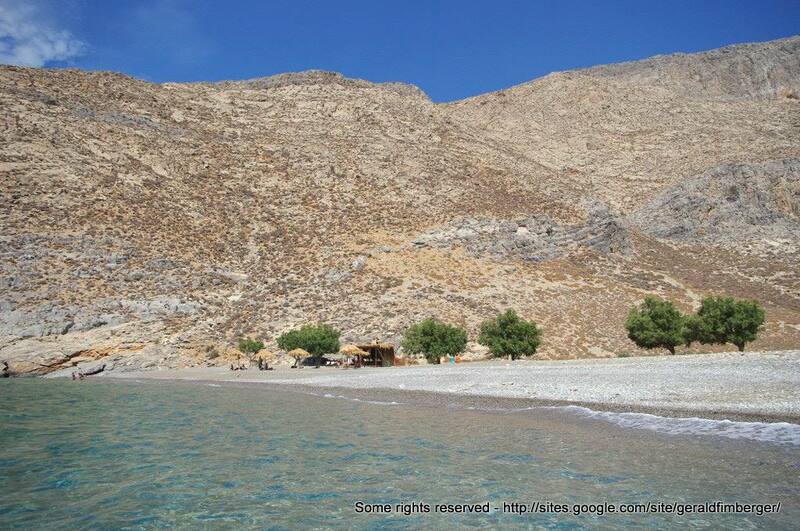 Another wonderful beach of Astypalea, with fine sand, total white pebbles and crystal clear waters. After your bath, enjoy your lunch at the famous tavern of Linda. Some trees that almost reach until the water, majestic rocks and clear, deep waters will make you feel like you're in paradise, at the unique beach of Astypalea that is not protected from the winds. It is also worth a visit to see the cave of "Negros". 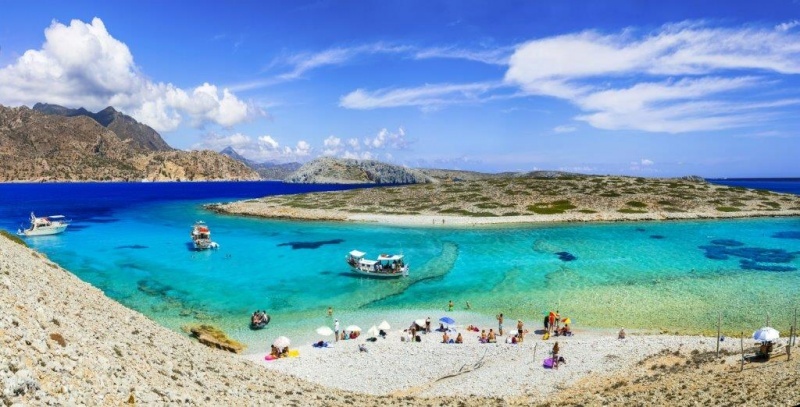 Forming the thinner strip of land that connects the "inside" and the "outside" part of Astypalea, the organized Streno beach is ideal for families with young children, as it is the most shallow beach of the island. Before reaching Steno, discover "Small Steno" beach, with its picturesque church. 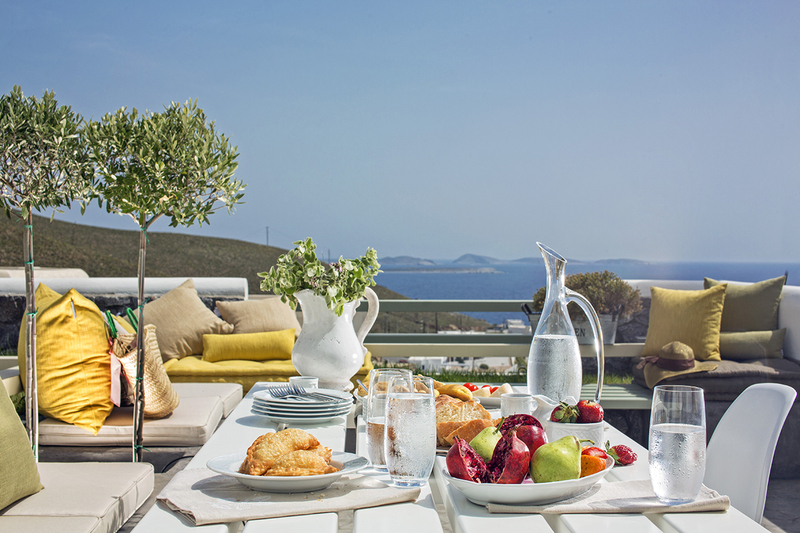 For the most elegant stay in Astypalaia, choose Melograno Villas, that are located 200 m. away from the picturesque Chora of the island. Follow Trésor Hotels & Resorts on Twitter, Instagram and Pinterest!